“For a lot of people, what’s been missing in most companies or organizations is when you build an application, especially an application meant for internal delivery [is] documentation,” observed Kelsey Hightower, who is the staff developer advocate for Google Cloud Platform, in this sixth episode of The New Stack @ Scale, our monthly podcast examining the various issues accompanying dynamic services and systems. Lack of proper documentation is especially problematic if, in fact, the application is meant to be used by others in the organization. Also, in this podcast is an illuminating segment produced by The New Stack correspondent Scott M. Fulton III, in which we heard from Avi Cavale of Shippable, Apcera founder and CEO Derek Collison, and Martin Croker, DevOps Capability Lead at Accenture. How does the efficacy of documentation and APIs relate to platform management at scale? At some point, a service level agreement (SLA) needs to represent the standard velocity at which the teams who are sharing the APIs can operate. “We measure, we fix and we re-measure,” he said. “You may be at a place where you’re meeting 100 percent of your SLAs, meaning your SLAs should be designed around where your users are happy and not necessarily prohibiting the business to grow. That’s what your SLA should be measured against, not necessarily the same SLA as Google has,” he said. Hightower asserted that once those SLAs are being met consistently, “then it’s safe to say that your organization is a scalable organization, and you more likely are using a scalable platform. Does this point to a theoretical corollary between scale and complexity, Williams wonders? “Or deal with the pain of not,” said Hightower. Apcera and New Relic is a sponsor of The New Stack. 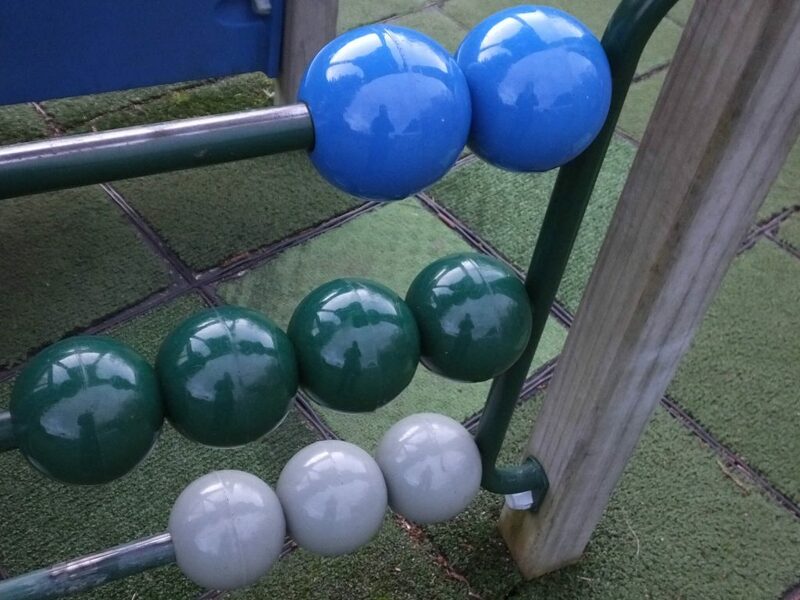 Feature Image: Abacus beads by Jacqui Brown, licensed under CC BY-SA 2.0.